September is the time children go back to school and this year so did the Foundation and Jermain! In September we launched this year’s Christmas Shoebox Appeal and we were delighted to be asked to visit Maryland Primary School in Stratford London to talk about the appeal. We attended the assembly for the students aged 4 to 7 and had a great time chatting with them about the appeal. They love football and were interested in hearing about the different things that can be put in a shoebox. Many of the children had some really good ideas about what kind of things can be put in the boxes. It was amazing to see such young children really engaged with the idea of helping other children on the other side of the world. We also had a request from another school; this was from Redden Court School in Harold Wood, Essex who asked if Jermain could come along and give a speech at their Key Stage 4 Awards evening. 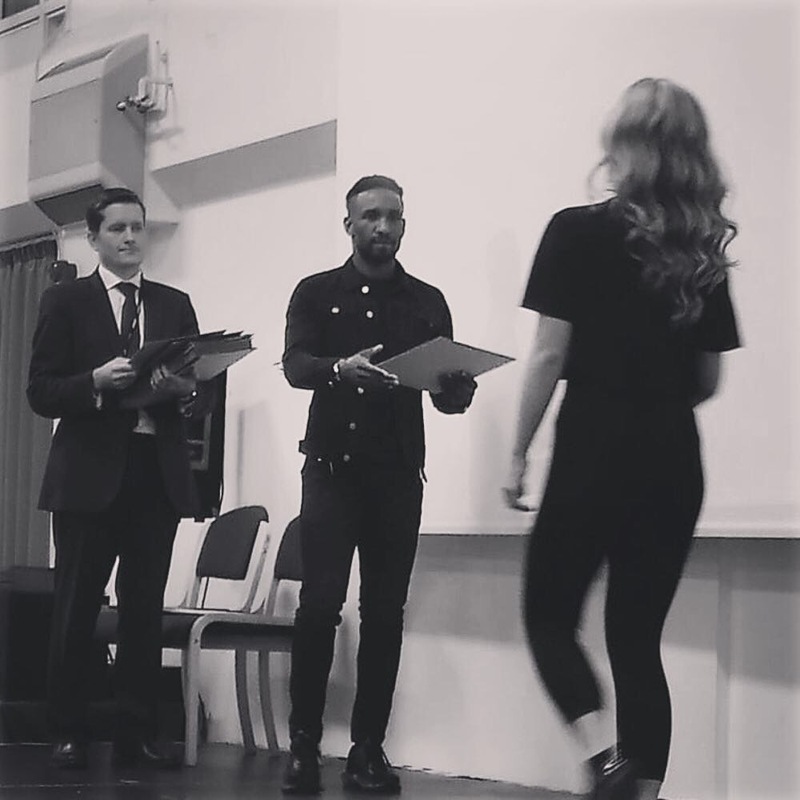 Fortunately, despite an always busy schedule, Jermain was free to come along and help give out the awards for progress and attainment in various subjects and for general academic achievement. Earlier in the evening some of the students had done a dramatic performance alongside excerpts from the film The Pursuit of Happiness. 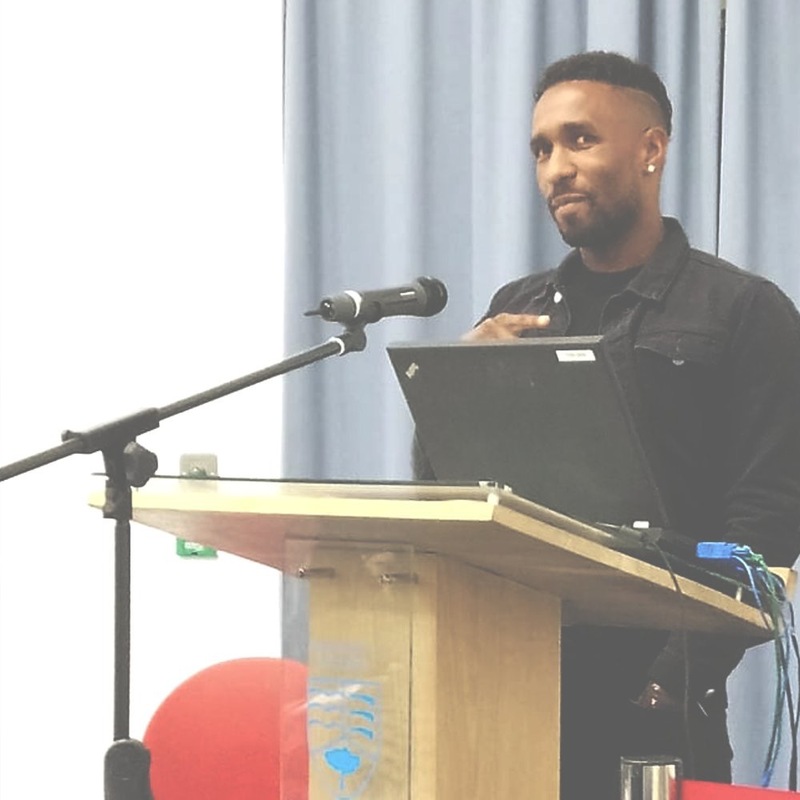 In his talk, Jermain emphasised how the film and his own life show that determination and hard work can help to overcome obstacles. The students found his speech to be very encouraging and inspiring and were delighted that he had joined them on such a special evening. 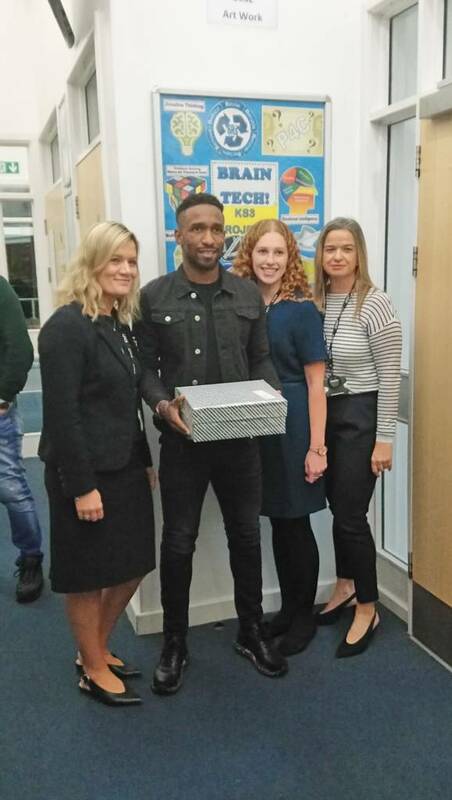 The parents and teachers (especially those who are West Ham fans) were also very happy to see Jermain.